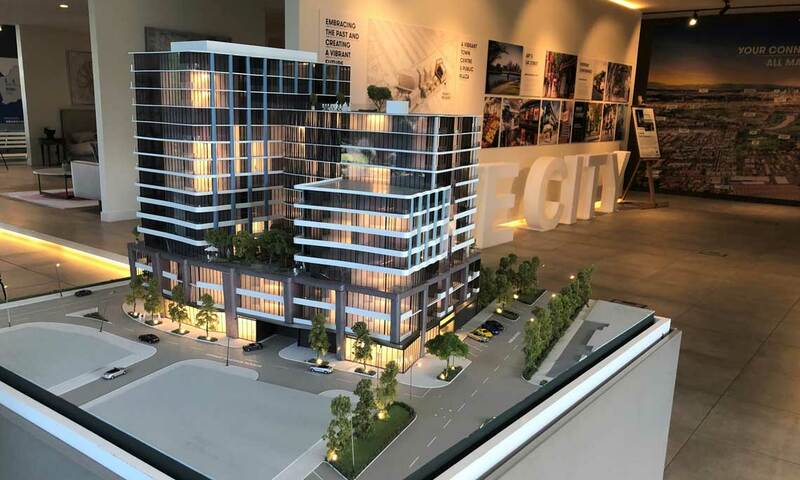 A spectacular and expansive display suite at our Live City Footscray project is setting a new Melbourne benchmark for showcasing master planned developments. 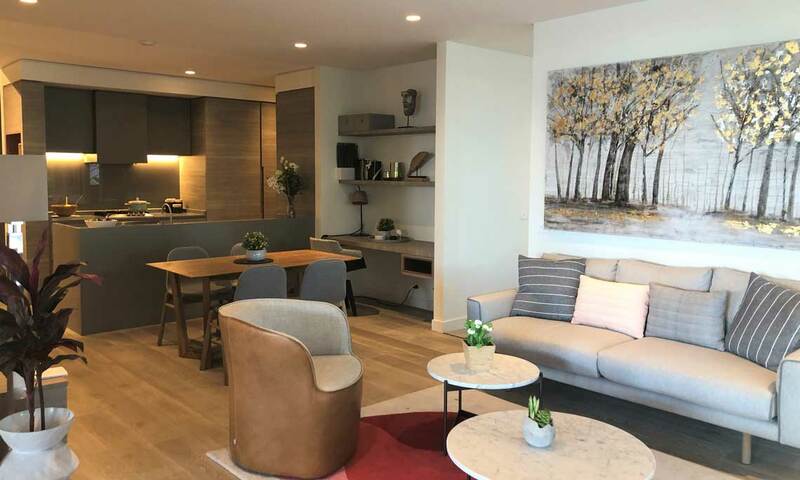 The display suite at the former Kinnears Rope Factory provides visitors with a complete overview of the multi-stage project that will transform the site into a vibrant new heart for the popular, inner fringe suburb. Potential buyers can see and experience the quality of interior design and finishes that will be a hallmark of the project by strolling through full-size living rooms, bedrooms, bathrooms and a kitchen. There are also plenty of indoor and outdoor spaces for families to relax, together with lush green landscaped surrounds. 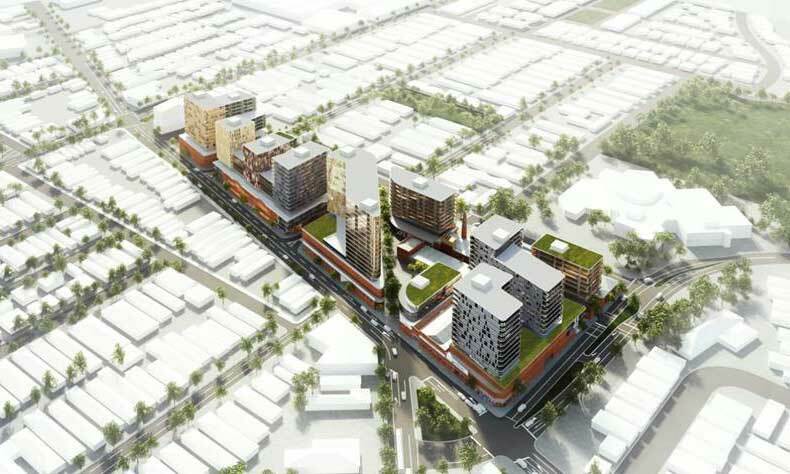 adaptive re-use of heritage buildings and multiple pedestrian paths and laneways. The display suite is located at 124-188 Ballarat Road, Footscray and is open from 10am to 5pm on Saturdays, 11am to 4pm on Sundays, and 11am to 4pm on Wednesday-Friday. For general enquiries about R&F Property Australia, please complete the form and one of our team members will be in touch soon.